$25 for 1 child | $40 for 2 children | $50 for 3 children, or $7 per child for drop-in. 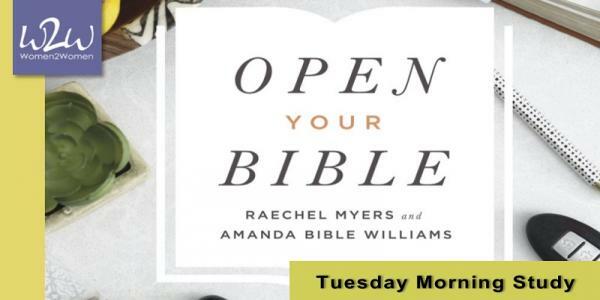 Join us Tuesday mornings beginning April 2nd, 2019 for Raechel Myers and Amanda Bible Williams’ study, Open Your Bible. We’re all longing to hear from God, aching to know who He is and know His heart. The beautiful truth is this – we can encounter the living God today in the pages of His Word. The Bible is for you and for now. Whether you open your Bible every day, have never read it before, or struggle to keep up with studying Scripture, Open Your Bible, will leave you with a greater appreciation for the Word of God, a deeper understanding of its authority, and a stronger desire to truly know the Bible inside and out.